The official one-sheet theatrical poster for, "The Equalizer 2." 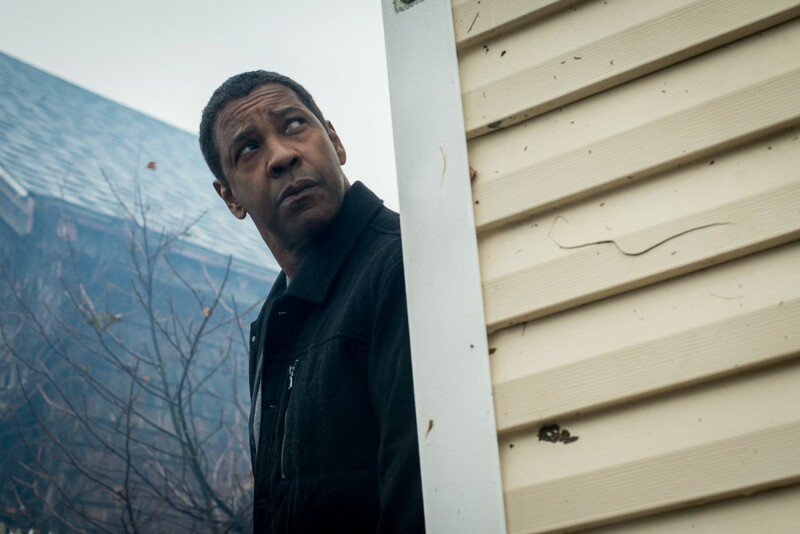 The Equalizer 2 is the first sequel Denzel Washington and director Antoine Fuqua have ever been a part of. It’s also interesting to note that screenwriter Richard Wenk (whose other screenwriting credits include The Mechanic remake from 2011, The Expendables 2, and Fuqua’s 2016 The Magnificent Seven remake) also returned for the sequel. In the four years since we last saw Robert McCall (Denzel Washington), not much has changed. Now living in Massachusetts, Robert mostly works as a Lyft driver. He uses his unique skills to help those in need while remaining under the radar; he saves the daughter of the bookstore owner of the store he frequents. 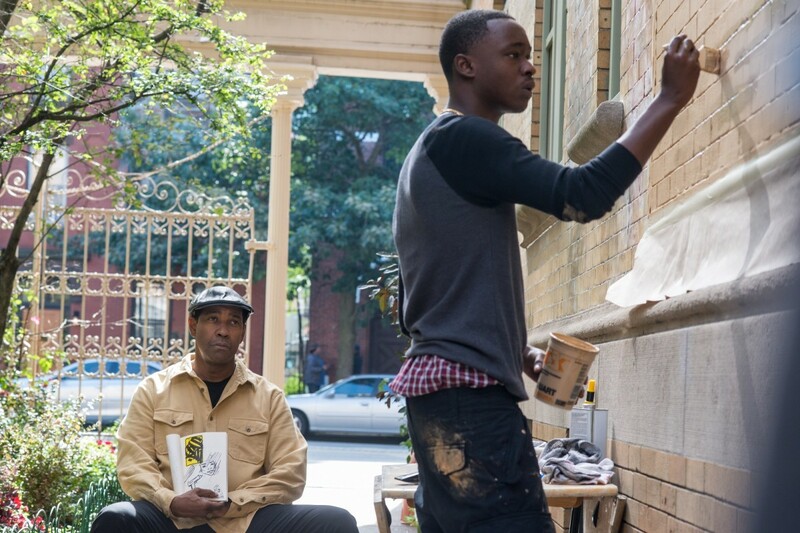 Robert develops a relationship with a tenant in his apartment complex named Miles Whittaker (Ashton Sanders, Moonlight), a college student who has a bright future as an artist but is tempted with being a drug dealer to make fast money. While Robert is encouraging Miles to use his artistic talent to tend to vandalism in their complex, he gets a phone call that his friend Susan (Melissa Leo) was killed in Brussels while investigating a murder-suicide. 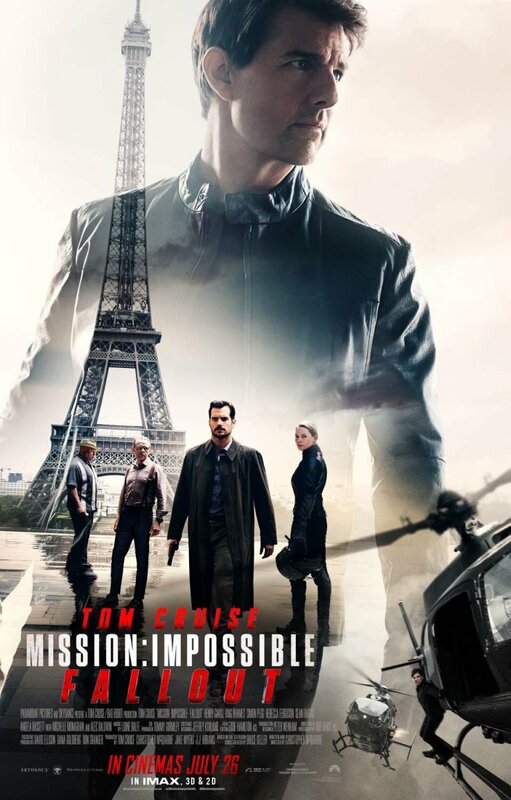 Robert sets out to gain vengeance for his friend and starts with Susan’s partner and CIA operative Dave York (Pedro Pascal, Kingsman: The Golden Circle), who seems to be involved more than he’s letting on. 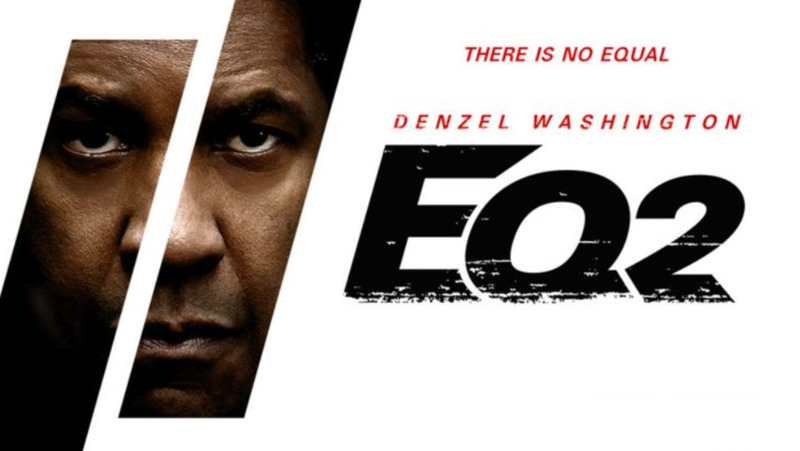 With so many of the same people involved, it’s not a stretch to say that The Equalizer 2 isn’t all that different from the previous film. Robert still has a soft spot for people who seem to be incapable of helping themselves. In addition to the bookstore owner’s daughter and Miles, Robert takes a particular interest in Sam Rubinstein (Orson Bean), his most loyal Lyft customer and an elderly Holocaust survivor. Sam has been searching for his sister ever since they were separated and sent to different camps during World War II. Robert’s OCD-like quirks are still there as well as he times every fight with his watch, still loves his tea, taps the spoon he stirs his drinks with on the side of his mug or glass a particular number of times, and arranges freshly washed green apples in just the right way. The sequel also follows the, “calm before the storm,” formula. You get a few action sequences to whet the appetite including the train sequence from the trailer and the incredible, “five star rating,” apartment altercation complete with a wide assortment of broken bones and gunshot wounds. Denzel Washington as Robert McCall in, "The Equalizer 2." But the sequel seems to highlight aging and the importance of how memory deteriorates over time to a greater degree than the last film. It’s an element that deserves to be expanded on further especially with Denzel turning 64 at the end of this year, but Wenk had the wherewithal to at least hint about it in the screenplay. The sequel also dives further into why Robert does what he does. He kills and maims individuals that are either attacking weaker individuals or deserve retribution because of who they’ve gone after or killed. There’s an emotional connection and sentimental purpose to Robert’s rationale. His compassion is what makes the film interesting. He once lost the most important person in his life and now he goes out of his way to protect the casual acquaintances that remain. Denzel is as impressive as you’re expecting him to be. His interactions with Ashton Sanders are passionate and somewhat fatherly. While Robert tends to have a sense of determination to his demeanor when he kills, he doesn’t seem as cold as Bryan Mills in Taken or John Wick. Robert’s actions almost feel like lessons that send a message to a particular person while Robert usually has time to give advice or be somewhat humorous. Denzel carries the Robert McCall character with grace. He’s a killer, but you sympathize with him. 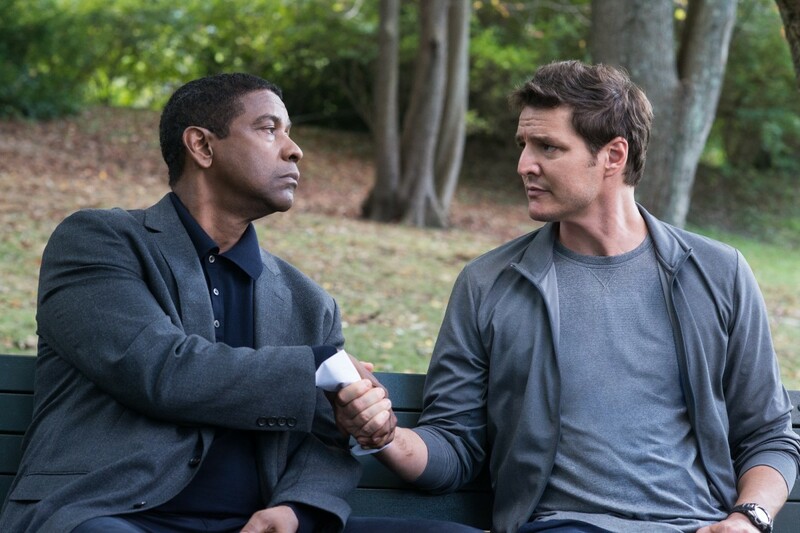 Denzel Washington and Pedro Pascal as Robert McCall and Dave York in, "The Equalizer 2." While Pedro Pascal doesn’t have the mesmerizing qualities Marton Csokas brought to The Equalizer, Dave York seems to be one of the more memorable characters portrayed by Pascal. Pascal isn’t as memorable as he was as Whiskey in Kingsman: The Golden Circle, but Dave York is at least better than everything in The Great Wall. Pascal has a lot of exposition in The Equalizer 2 and the Dave York character is basically the living embodiment of the, “Calm before the storm,” atmosphere of the film. Pascal is completely relaxed at first, but slowly begins to lose his cool as the film progresses. While the character isn’t particularly strong on its own, it’s one of the better Pedro Pascal performances and is memorable because it portrays how far Pascal has come as an actor. The story doesn’t dive as deep as you want it to. On one hand, you appreciate the complexities of the Robert McCall character and his story arc between the two films is fairly satisfying. The action sequences are also a major highlight. The finale of the film takes place near the sea during a hurricane, which is an interesting place to have a five-way shootout and the car fight is ridiculously amazing. 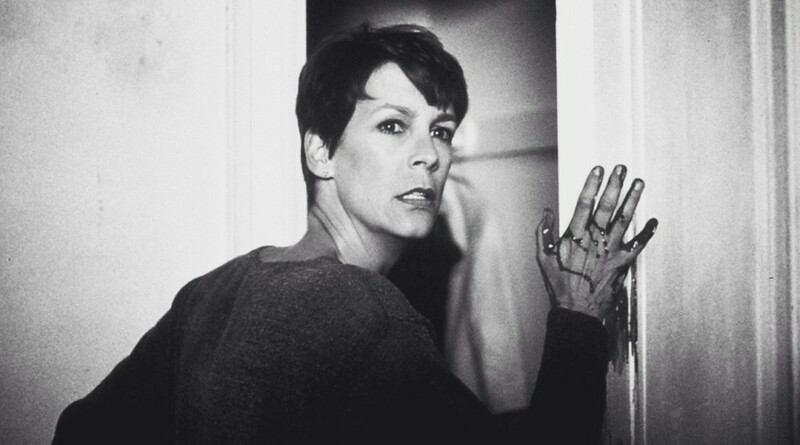 But the sequel has some overwhelmingly awkward pacing after it’s revealed who killed Susan while the film takes the, “calm before the storm,” aspect a bit too literally. 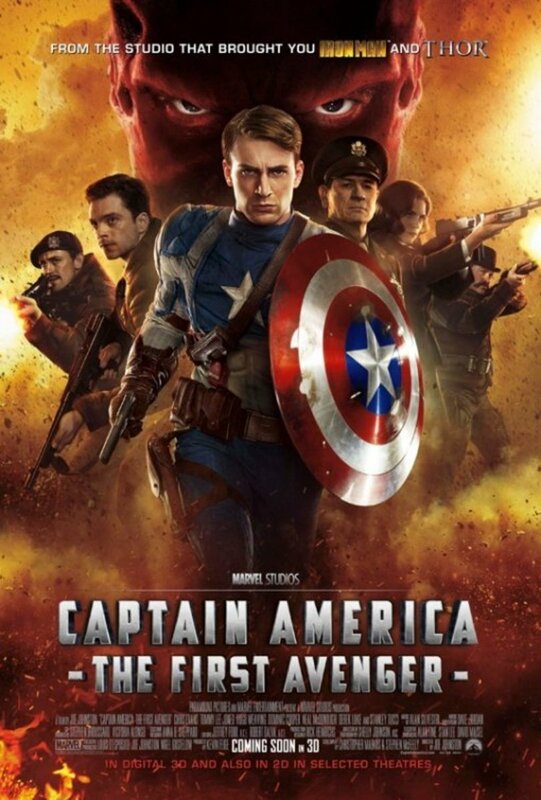 The sequel alludes to that aspect early on and follows that formula much like the first film. 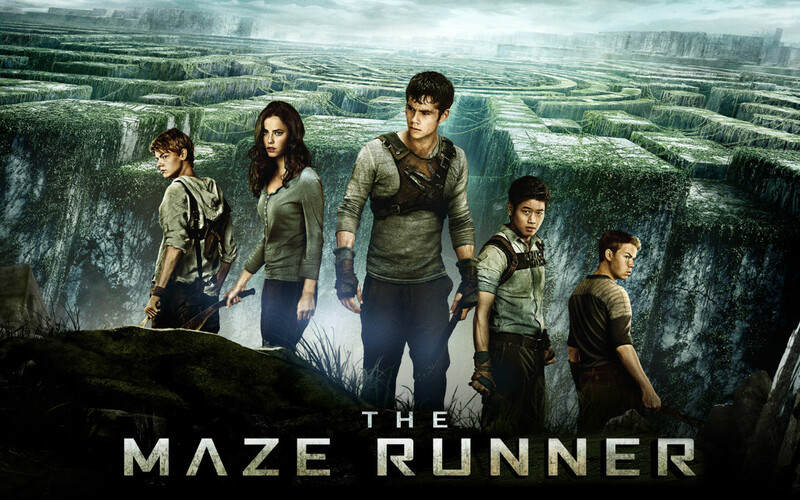 It continues to hint at that metaphor and even introduces a character that follows the same formula. Then the finale literally takes place during a hectic storm where everything comes to a head. If The Equalizer 2 hammered the, "calm before the storm," factor any further the audience would probably walk away from the film with slight brain damage. Denzel Washington and Ashton Sanders in, "The Equalizer 2." The Equalizer 2 isn’t quite as good as the first film, but it’s also much better than its mixed reputation may imply. Denzel Washington is fantastic and the action scenes are just as bone crunching, fast paced, and memorable as a John Wick film. 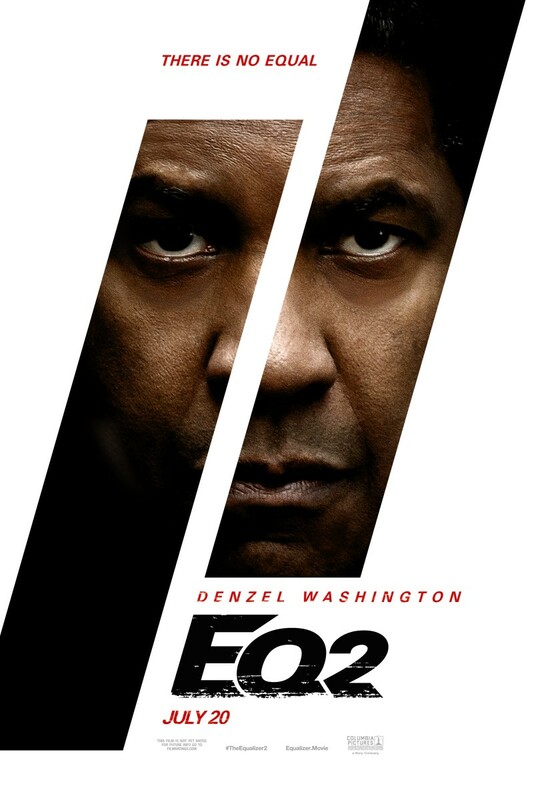 The story is a bit of a mess and the characters in the film are mostly forgettable other than Robert McCall, but The Equalizer 2 is a fairly worthy sequel that capitalizes on its predecessor by expanding on a poignant purpose for its main character while including crowd-pleasing action. 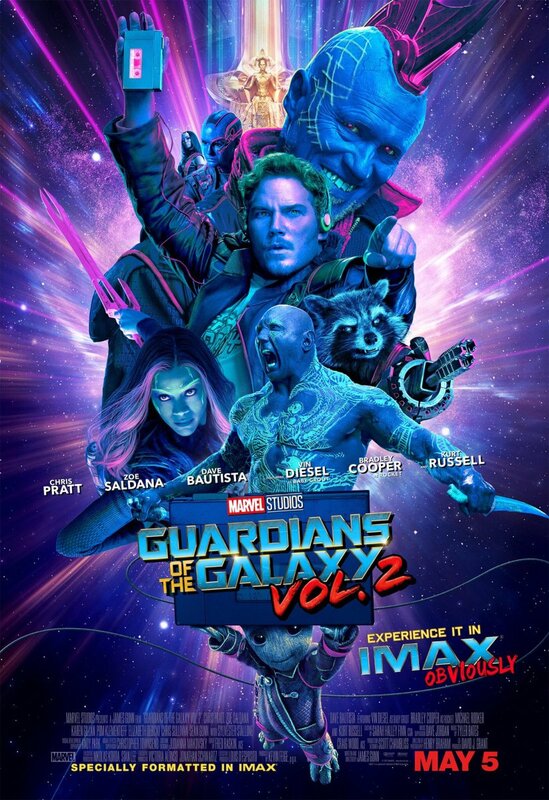 If we ever get another sequel, it’d be a welcome change of pace to see a villain who is actually written to be on an equal playing field with The Equalizer. 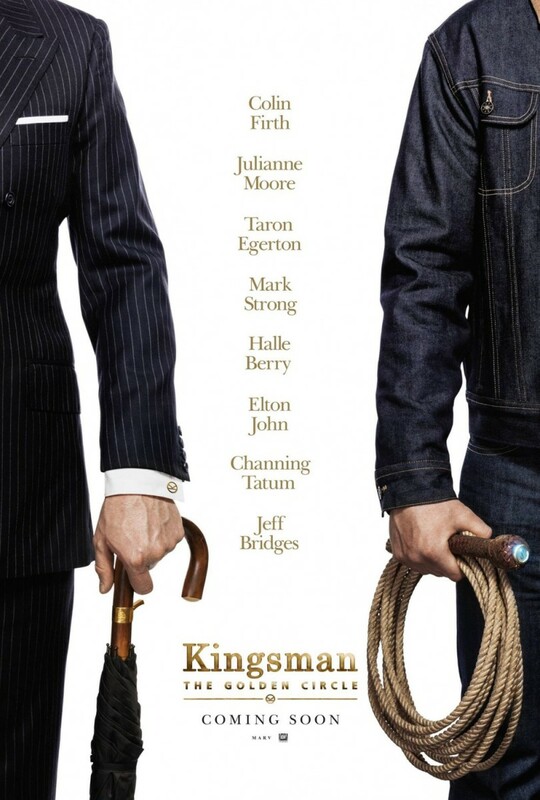 Movie Review: "Kingsman: The Golden Circle"